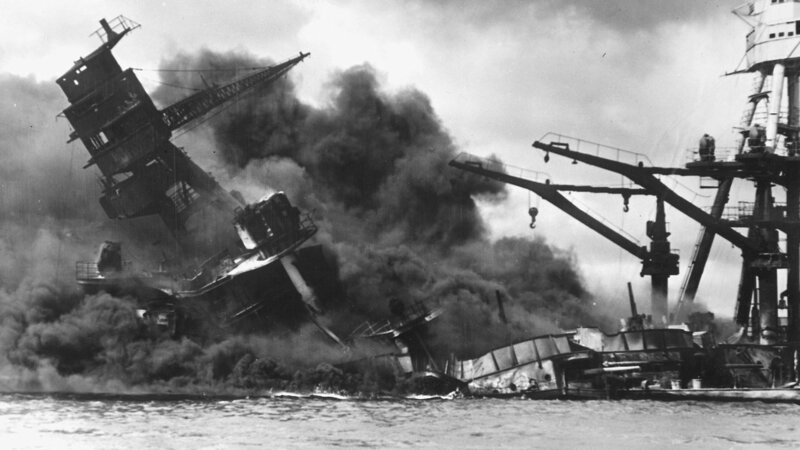 Explore what happened to the USS Oklahoma on December 7, 1941. Premiere date: November 23, 2016. It was an attack that lasted less than two hours, but the reverberations are still felt to this day. 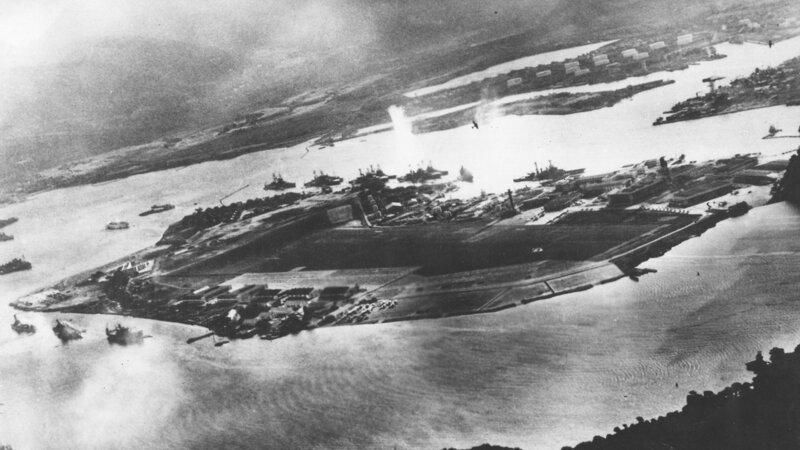 Seventy-five years ago, as the sun was rising over the small pacific island of Oahu, Japan unleashed an unprecedented attack on the Unites States. 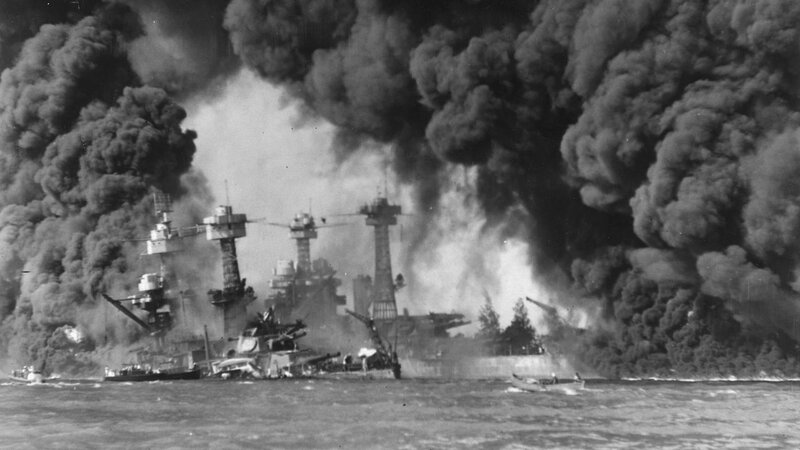 That day, Dec. 7, 1941, would come to be known as a day of infamy, and forever make Pearl Harbor synonymous with World War II. 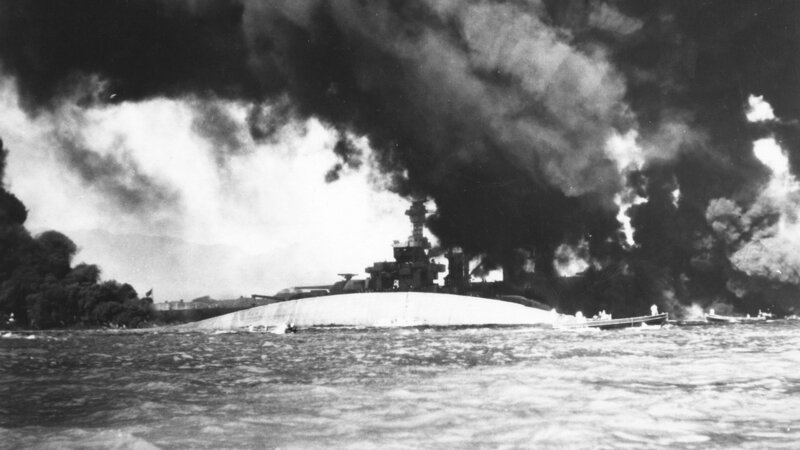 Countless books and movies have depicted the attack and the drama that unfolded on the USS Arizona, but the fate of another battleship, the USS Oklahoma, and the men who served aboard her, has been seemingly overlooked -- until now. 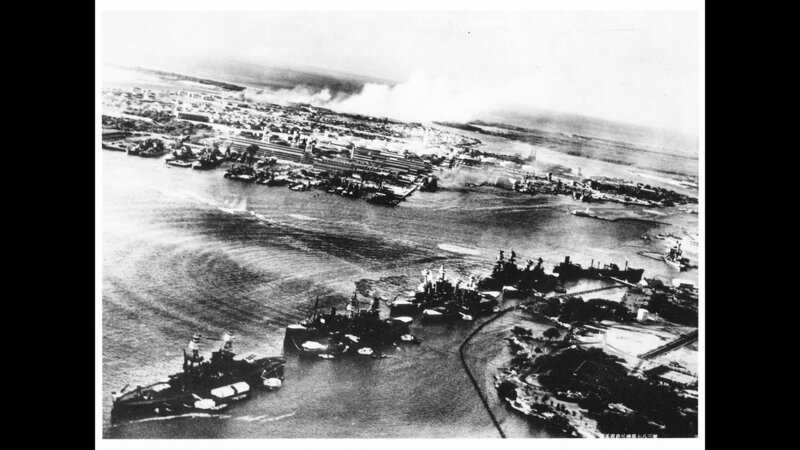 The attack on the strategically important naval base at Pearl Harbor was designed to cripple the U.S. Navy allowing Japan unencumbered access to American-protected resources in the Pacific. In Japan top military strategists planned everything down to the last detail. They developed new ways to detonate torpedoes in shallow water and maximize damage to U.S. ships. 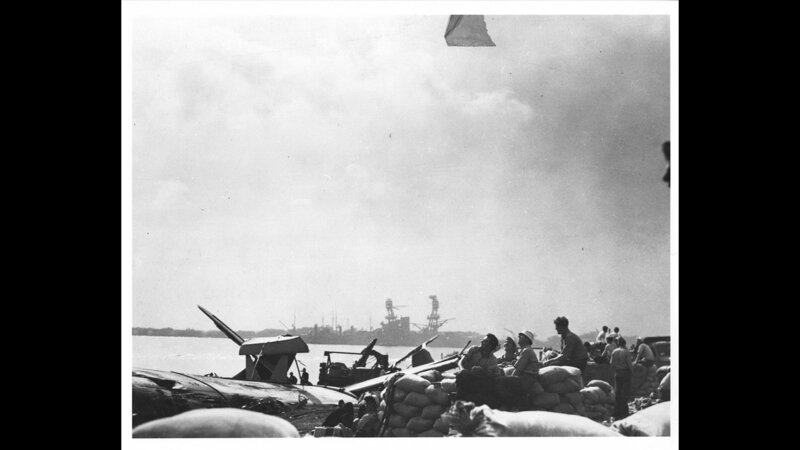 Their best pilots trained for months over topography that resembled the Hawaiian island. 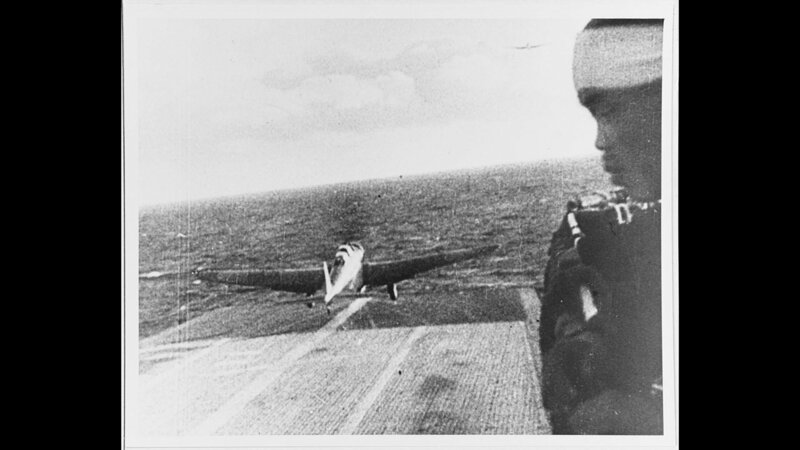 They assembled the largest mobile air fleet to date, brought it to within a few hundred miles from U.S. shores and launched their attack, surprising the Americans on an otherwise peaceful Sunday morning. 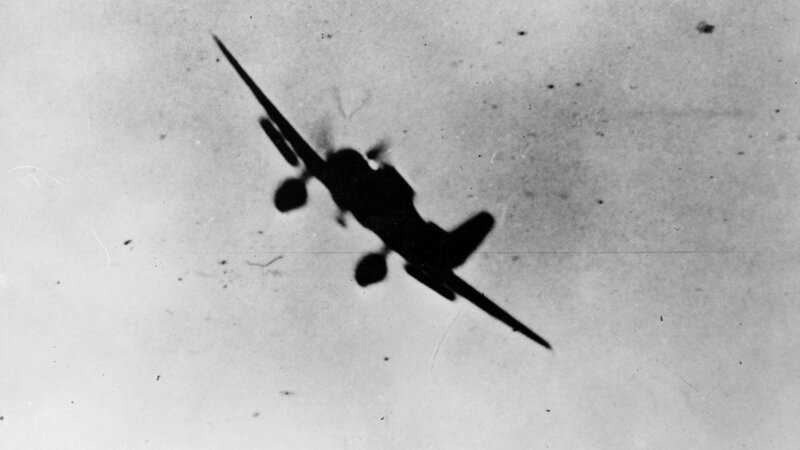 While the presence of Japan’s overwhelming air power is an indelible part of history, the attack also included a secret underwater phase. 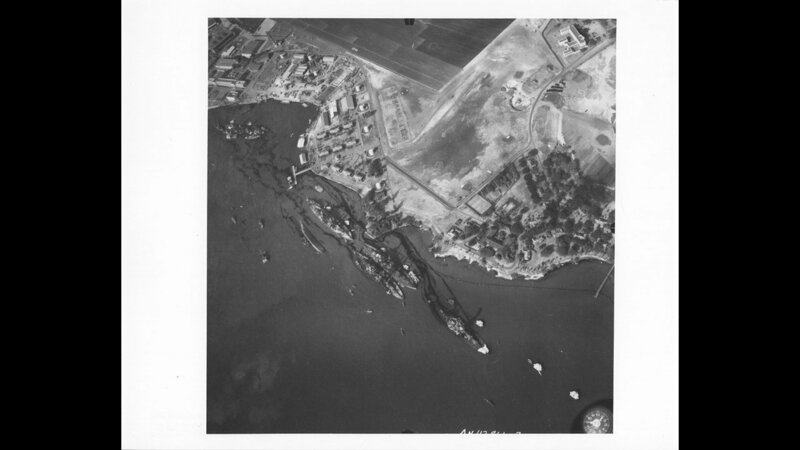 Five midget submarines were tasked with attacking Pearl Harbor from below. Exactly what they did on Dec. 7 has been debated on both sides. 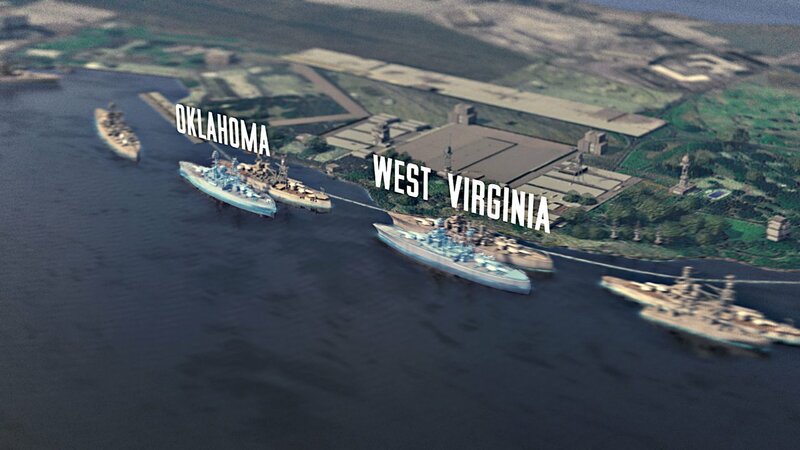 New analysis reveals that the midget subs were not only a key component of the attack, but they may have delivered the killing blow to the USS Oklahoma. It’s a revelation that stands in stark contrast to the official history. 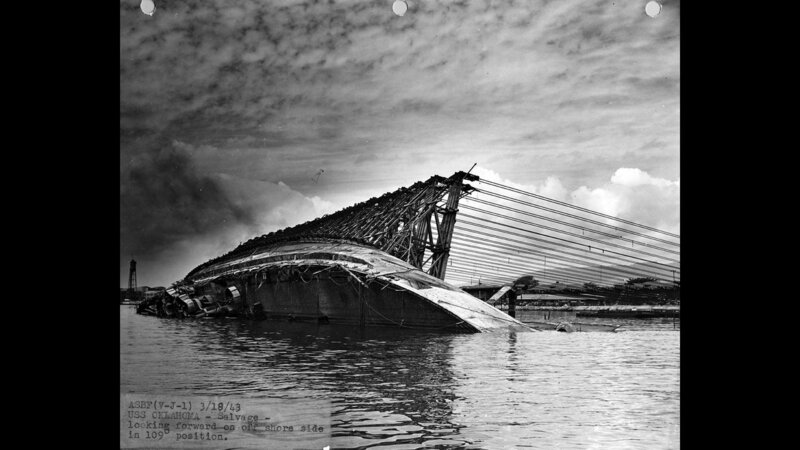 Four hundred and twenty-nine men perished when the USS Oklahoma went down. Some died instantly while others languished for days trapped under the overturned hull waiting for a rescue that would come too late. To this day, many are still buried on the island of Oahu as "Unknowns." Their bodies were never returned to their families to be buried in the family plot. They did not have a grave marker detailing their name, service and sacrifice. Their families never had closure. Now, after years of trying to bring their loved ones home, the families and the decedents of the USS Oklahoma are finally getting closure. Two families share their final chapters, an emotional journey 75 years in the making. Lone Wolf Documentary Group and is presented by WCVE.